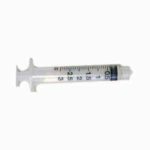 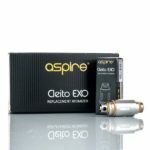 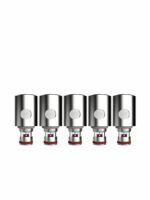 Atomizers and Cartomizers under heavy use should generally be replaced once per month to maintain flavor and vapor production. 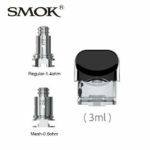 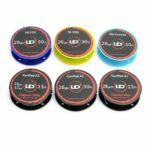 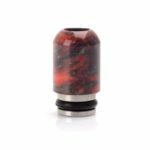 Smok Nord Pod Kit Replacement CoilThe SMOK Nord Replacement Coil is designed for the SMOK Nord Pod Kit and SMOK Nord Pod. 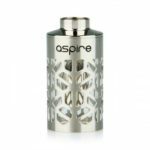 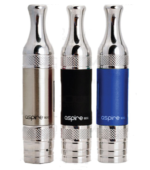 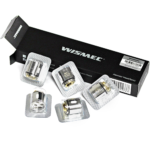 Options include the regular 1.4ohm coil and the Mesh 0.6ohm coil. 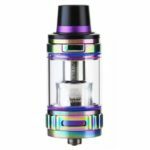 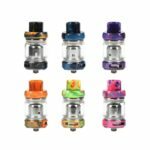 The Eleaf Melo 3 Mini Tank is the third version of the popular Eleaf Melo Atomizer we all know and love! 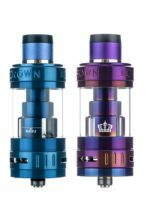 The Eleaf Melo 3 Mini is just slightly smaller than the original Melo3, it has a 2 ml capacity for smaller, mid range mods. 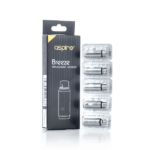 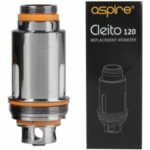 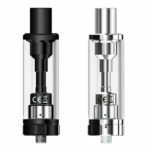 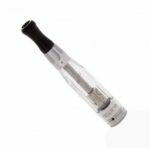 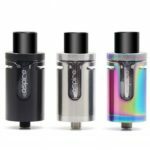 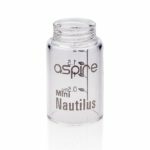 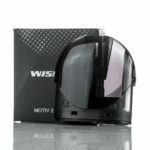 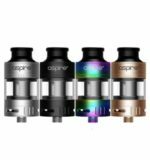 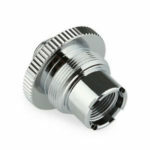 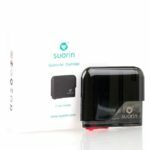 The mini has the same sleek design and convenient features with an easy top fill design and a clever adjustable airflow mechanism. 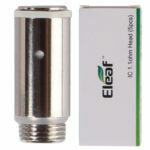 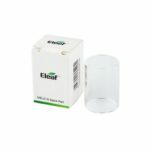 The Eleaf Melo 3 Mini also features an insulated mouth piece for a more comfortable vaping experience! 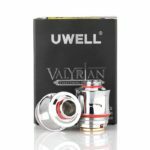 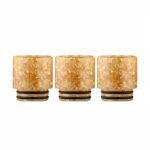 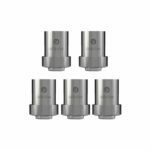 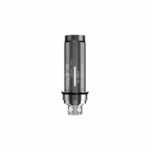 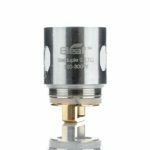 Joyetech QCS Coil (Cubis) .25ohmThe Joyetech Cubis Pro QCS Replacement Coil (5-Pack) are designed to be used with the Joyetech Cubis Tank and Cubis Pro Tanks. 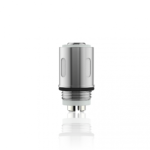 The Quick Change System (QCS) allows you to swap the cotton in the notch coil with ease. 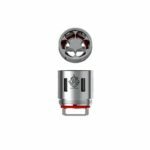 Changing the cotton in the Joye QCS Notch Coil will bring back to the great flavor and vapor production that you would normally only get by replacing the entire coil . 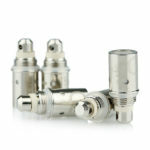 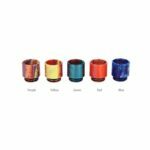 Bottom feed design provides constant wicking, along with organic cotton for clean flavor. 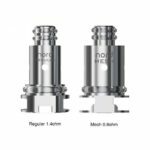 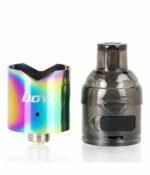 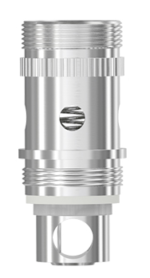 The 316L Stainless Steel Notch Coil in the Joye Cubis Atomizer Head work in both variable wattage or Temperature Control. 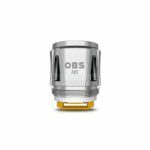 Be sure to buy your 5 pack of Joyetech Cubis Pro QCS Coils today!